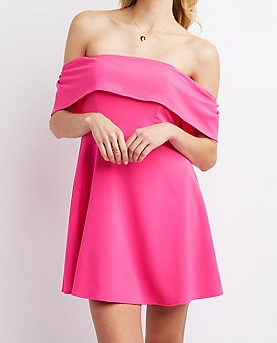 There are many trends this summer but the crowd favorite appears to be anything off the shoulder! 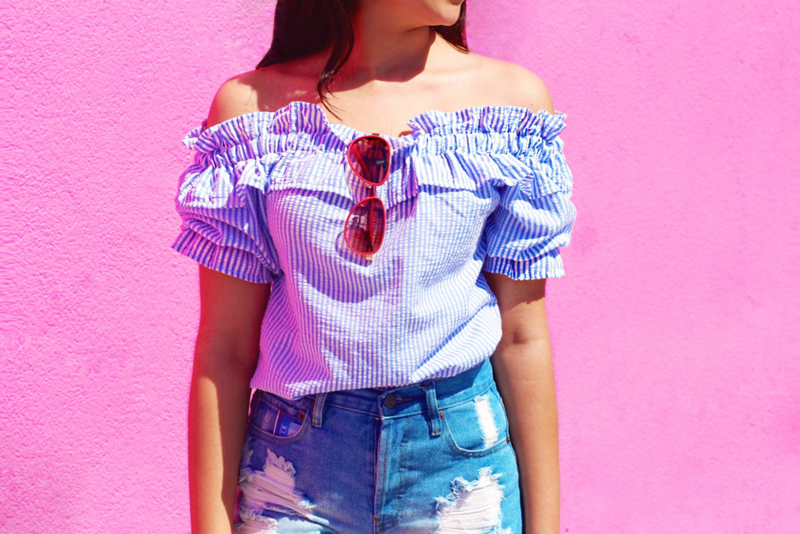 I have been having a lot of fun with the off the shoulder look lately and you can too! Today I rounded up 20 of my favorite OTS looks and did I mention they’re all under $20? 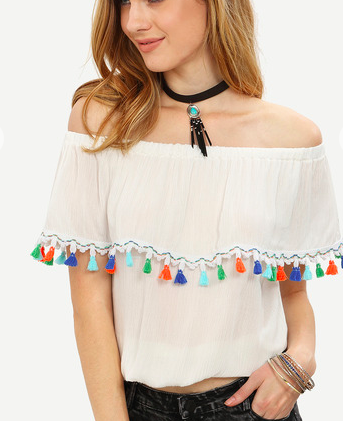 This OTS top has quickly become one of my favorites for summer! It is super feminine (which I totally love) and is very comfortable. 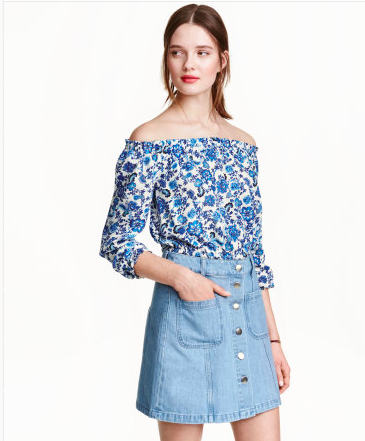 It is from Shein and is only $15 (linked below.) 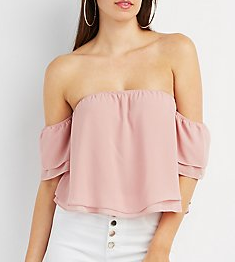 One thing I really like about this top is how versatile it is. 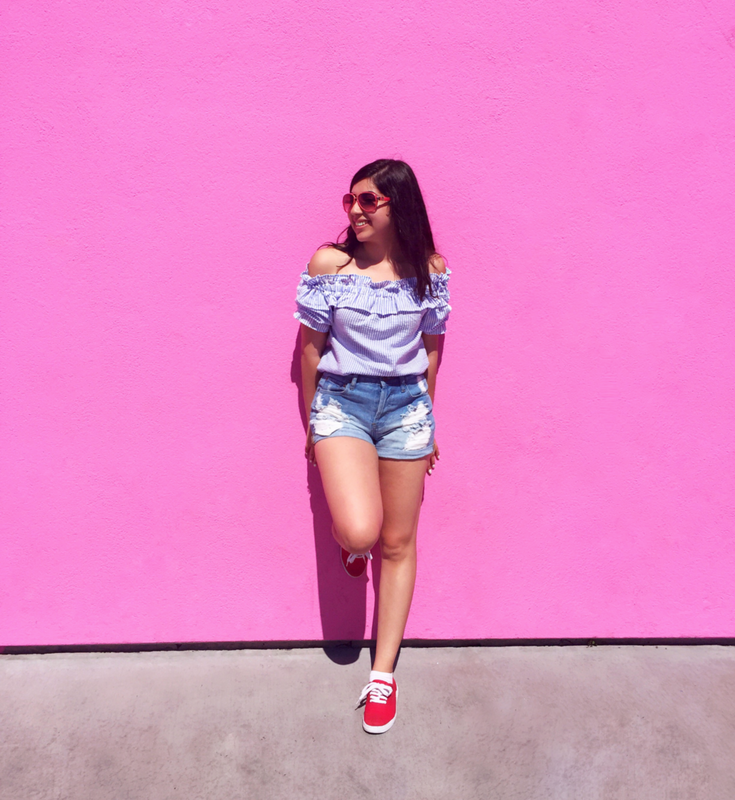 For this hot day in LA, I paired it with denim shorts from Forever 21, red sneakers from Target, and red sunglasses from Burlington. 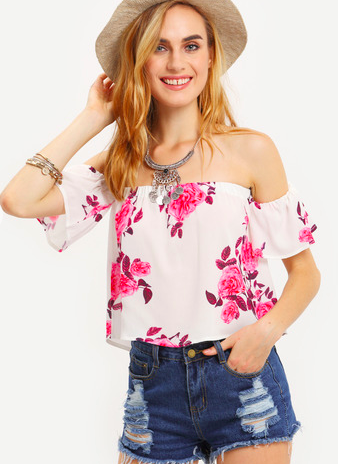 Take a look below at some of my favorite OTS tops, you’ll even find some on sale for under $10! 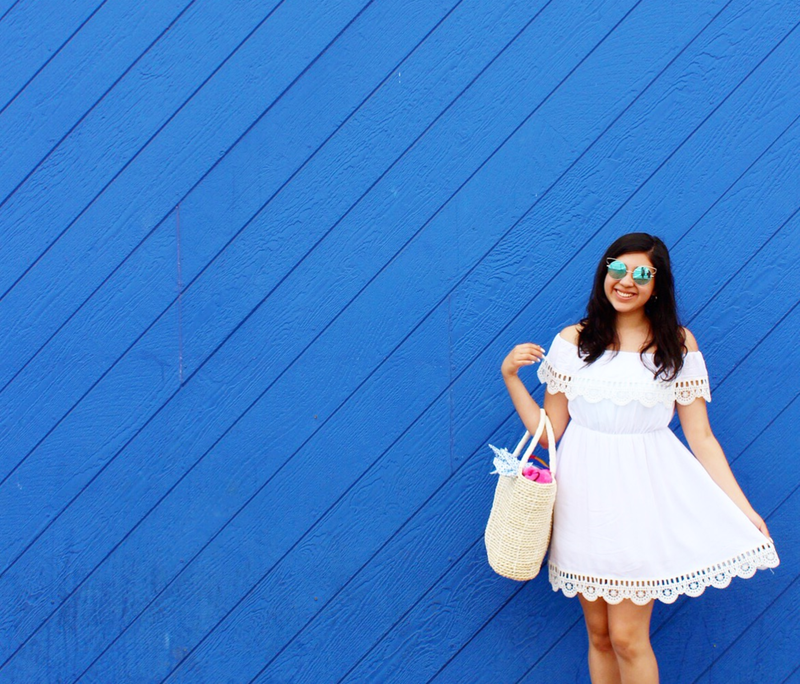 This dress received a lot of love on Instagram and for good reason! 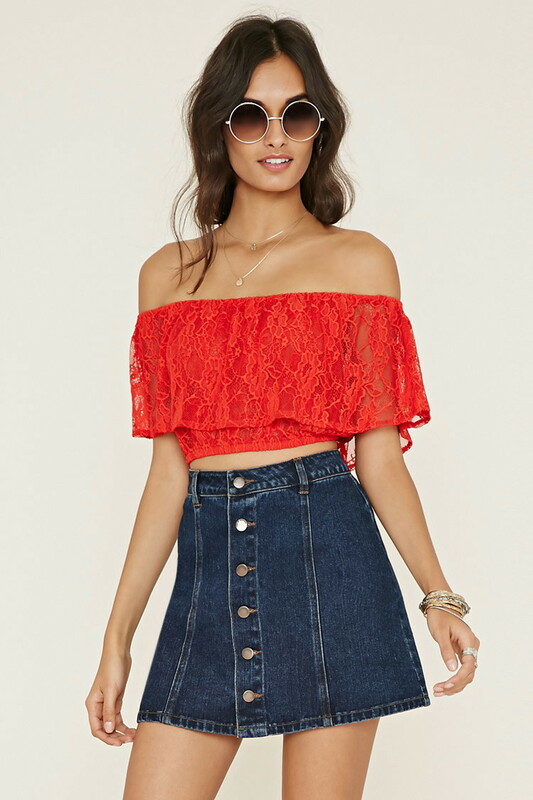 It is under $16 (linked below) and is also from Shein. 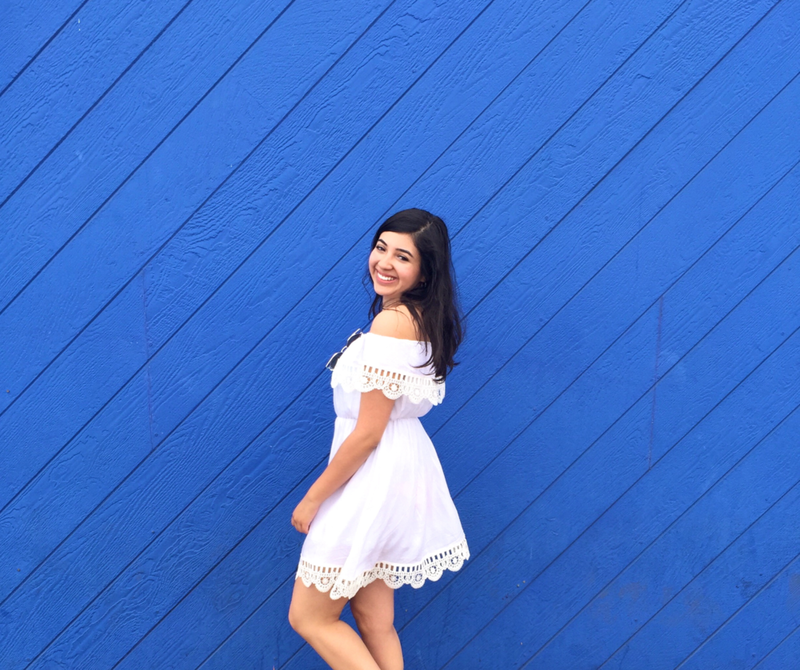 I know that some people shy away from purchasing items from stores like Shein but I have honestly had a great experience with the company. If you want a thorough review on my thoughts of the company, my experience, and maybe even a haul, let me know in the comments below! 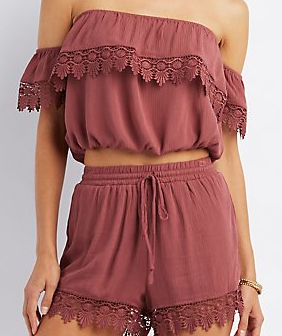 Below are some OTS rompers that I think you’ll love! I always recommend cinching your waist when it comes to rompers to achieve a more flattering look. P.S. My personal favorite of the bunch is the third one! Thank you for stopping by and taking the time to read my post! As always, my social media links can be found on the sidebar or you can easily find me @otcolorfulside on Twitter, Pinterest, Instagram, and my newest venture, Facebook! Don’t forget to sign up to my newsletter for new post updates, exclusive tips, and an automatic entry into all future giveaways on this blog. I love that white dress on you!! So gorgeous! How cute! My closet is now full with OTS tops and dresses, I have a serious problem! You and me both Tamara! Beautiful post !! You look gorgeous, as always !! 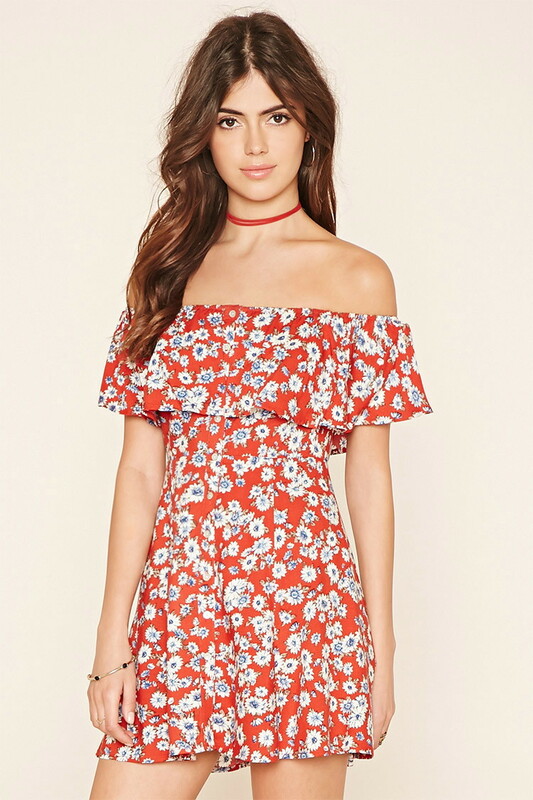 I have found so many cute pieces on SheIn! However, I’m always a little worried that they won’t fit. 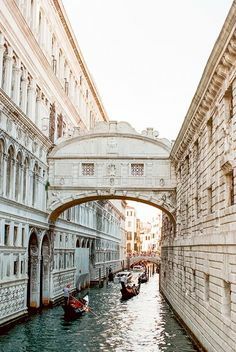 I would LOVE to see a post/haul or review of your experience…and maybe how you figure out sizing (since it is a bit different)? Me neither! It’s crazy how many cute things you can find at such great prices! I adore the off shoulder trend, and the top is so amazing but the white dress OMG !!! That’s how I feel about everything off the shoulder! Your styles are amazing. 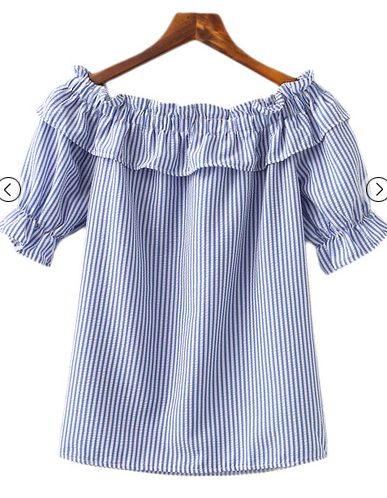 I havent ordered anything from shein yet since the "one-size" makes me think will it fit or not.